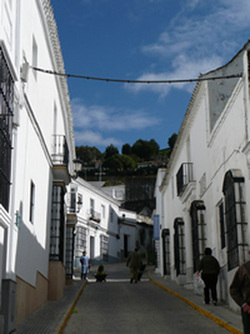 The city of Medina Sidonia is in the centre of the province of Cadiz, on top of Cerro del Castillo or Castle Hill. Medina Sidonia was formerly a Roman colony called Asido Caesarina. Be transported back to an awareness of the ancient roman civilization that resided here during the 4th to the 9th centuries. Within this magical place of time held mystery, extend your spiritual and psychic development to a more advanced level.